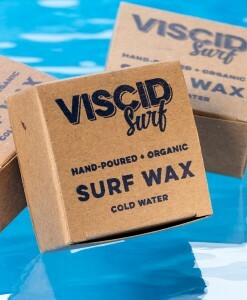 Use in water between 65F – 75F. 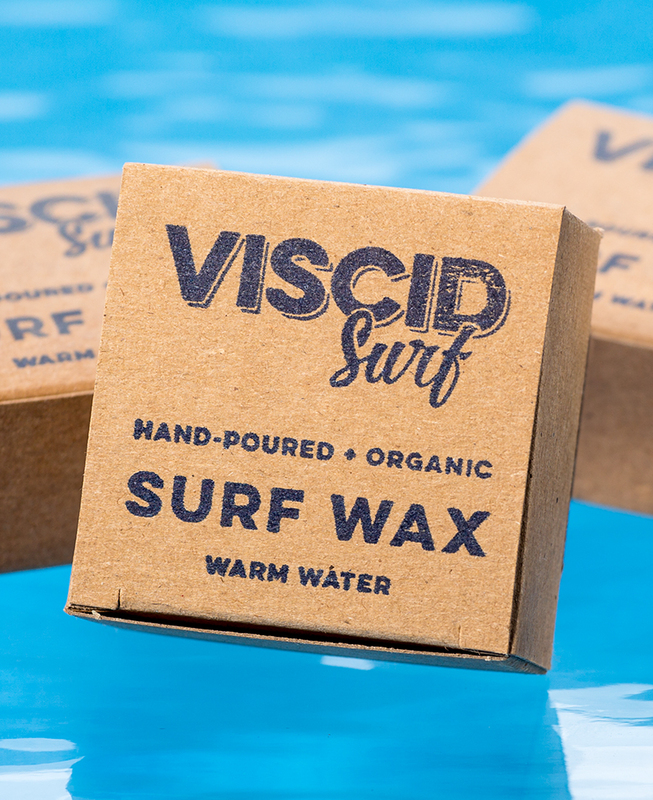 Our wax doesn’t mix well with petroleum-based waxes. 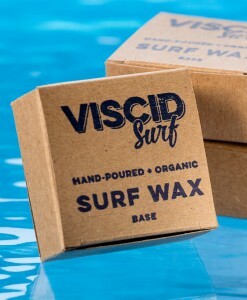 For BEST results start with our base wax on a clean surfboard. 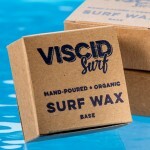 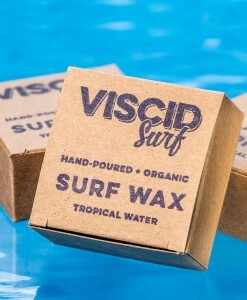 Viscid Surf Wax is a hand-poured, organic blend made with no harsh chemicals from locally sourced ingredients. 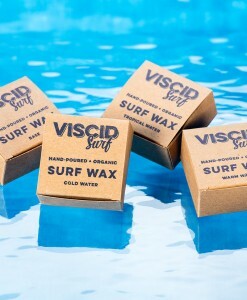 Our unique eco-friendly wax is non-toxic, biodegradable, and it features a bumpy texture and added stickiness that traditional petroleum-based waxes simply don’t deliver.